Epic Games added The Block during Season 7 which features fan-made creations each week, and data miners were able to find the next two additions within Fortnite’s v8.10 files. The Block has been in Fortnite since Season 7 taking over for Risky Reels, and there have been 15 different fan-made creations featured by Epic Games. 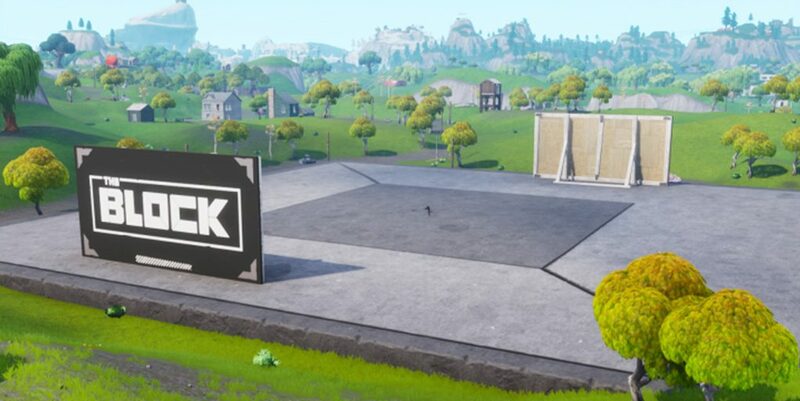 Every week there is a new creation added to The Block, as Epic Games hand picks their favorite Fortnite Creative maps through the global #FortniteBlockParty hashtag shared across Twitter, Instagram, and Reddit. 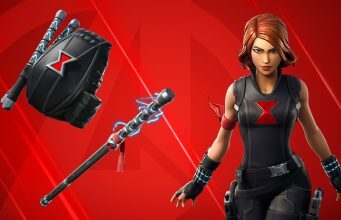 Fortnite v8.10 was released on March 12, and like clockwork, data miners dug into the files to find potential information on upcoming items, modes, weapons and more coming to the Battle Royale game. Fortnite leaker Lucas7Yoshi was able to find the next two submissions headed to The Block in Fortnite, Skull Island and Harmony Hotel. The first picture shows what seems to be a low-quality render of the creation Skull Island by PrudizCreations. PrudizCreations posted his Creative map within the FortniteCreative subreddit and included his map code, which seemingly caught Epic Games’ eye. The second picture shows another low-quality render of Krazyflipz‘s Fortnite Creative map Harmony Hotel. Harmony Hotel took over 100 hours to build, and features a lot of the building prefabs found in Lucky Landing. The Block in Fortnite is updated every week, so we expect to see one of these creations to take place of Turtle Temple within the next few days.